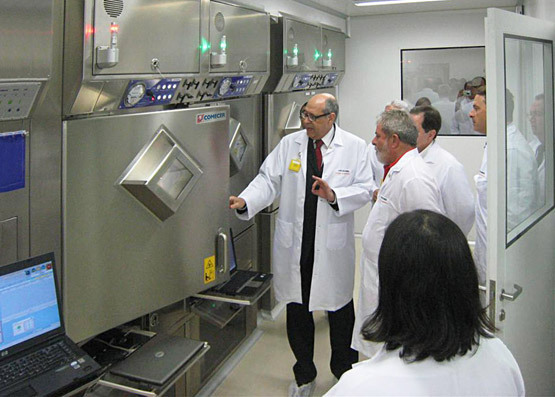 On September 11th 2009 in Brasil at Recife’s Pernambuco University a new, high technology Hot Lab for Radiopharmaceutical Production was inaugurated. 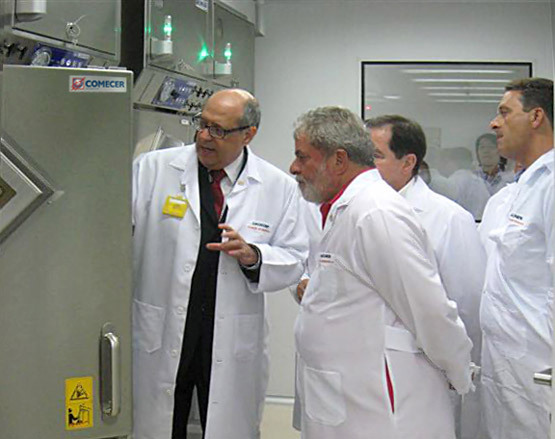 The event was promoted by the State Minister for Science and Technology Sergio Machado Rezende and saw the participation of the President of the Republic of Brasil Luiz Inácio Lula da Silva and of the Governor of the State of Pernambuco, Eduardo Campos. For further information visit the Ministério da Ciência e Tecnologia web site.